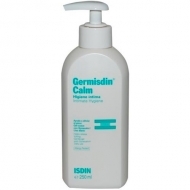 The active ingredients strengthen the skin's natural defenses, help to protect against irritations and relieve itching. 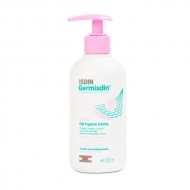 DESCRIPTION: Germisdin First Feminine Hygiene from Isdin is a gentle gel for the daily intimate female hygiene of children. 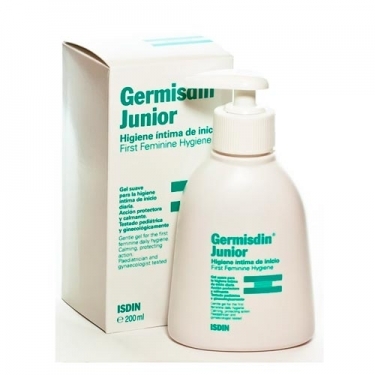 Gel without soap that cleans gently and without drying, providing freshness and well-being. 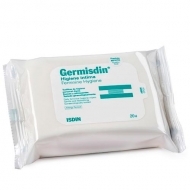 In addition, the active ingredients strengthen the skin's natural defenses, help protect against irritations and relieve itching.